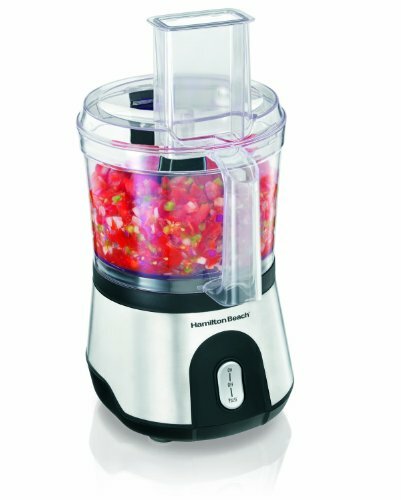 It was the least expensive and the best one I’ve every owned This is the third food processor I’ve owned. It was the least expensive and the best one I’ve every owned. It’s been used more than either of the other two because its simple. It’s easy to use, easy to clean and easy to store. I LOVE IT!